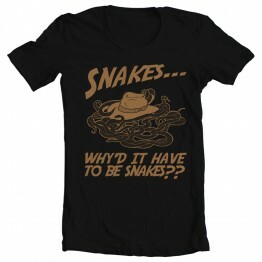 As we all know, Indiana Jones hates snakes. He'd probably love this shirt as much as we d..
Kali Ma! Kali Ma! 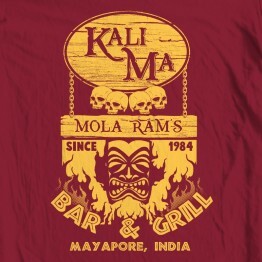 Kali Ma! 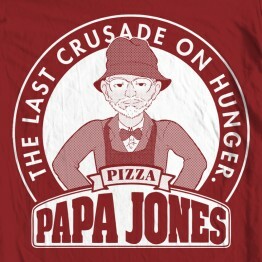 Because sometimes you need a Temple of Doom cannibal death cha..
Papa "Indiana" Jones. Better adventures. Better pizza! 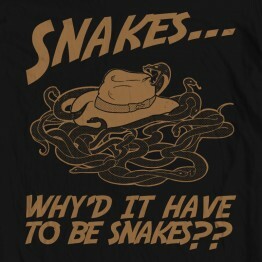 This durable, high-qual..